The hunter education certificate is proof that students have successfully completed a state’s official and approved hunting safety course. 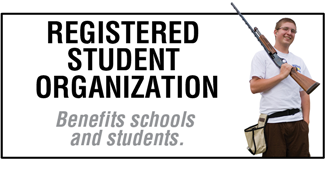 A student can use a different state’s hunter education certificate than their residing state. All student athletes are required to posses a state-approved hunter education certificate. The certificate number is required to be submitted at the time of registration. 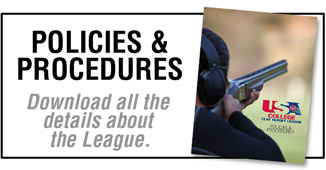 Teams should verify the firearm safety training certification requirements with the shooting range where they will be conducting League events. Student athletes cannot shoot at an event on a team at any time without a state-approved hunter education certificate. 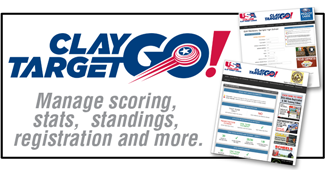 A student athlete that is missing a state-approved hunter education certificate number in their athlete profile will be removed from the team’s roster when the registration deadline expires. 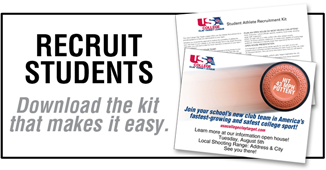 If a student has completed the USA High School Clay Target League’s Student Athlete Firearm Education (SAFE) Certification and does not have a hunter education certificate, he/she is allowed to participate on a team. 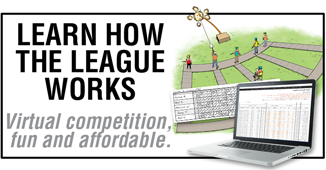 Athletes will be required to enter the completion date of the certificate at the time of registration. Check your state’s department of natural resources website for complete hunter education certification information.